Mr. Purdie is a member of the firm’s Corporate and International sections. His practice focuses on transactional franchising, licensing and distribution matters. He assists clients in a broad range of industries, including food, fitness, hair care, real estate, cleaning and educational concepts. Mr. Purdie also frequently advises clients with respect to contract drafting and negotiation, business formation, and general corporate matters. 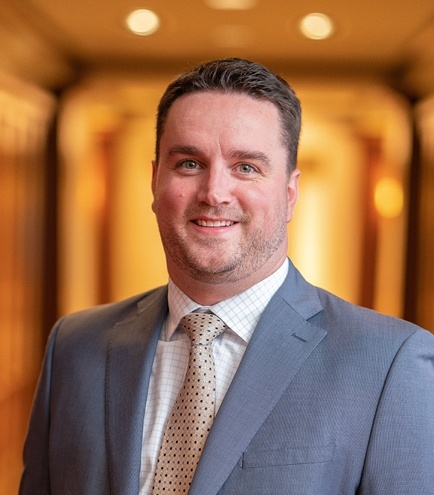 Prior to joining Kirton McConkie, Mr. Purdie was an associate for a law firm in Houston, Texas in its litigation practice group focusing on issues related to the oil and gas industry. Franchising across state lines: Do franchisors need to register when doing business in other states?